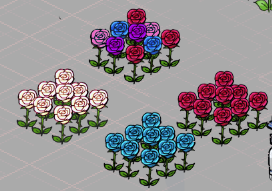 Although we are currently celebrating the Classic Habbo campaign in January and we already know that Valentine's Day will take place in February, Habbo is still working on future events. Now you can take a look to the first sketches related to the next Easter campaign. 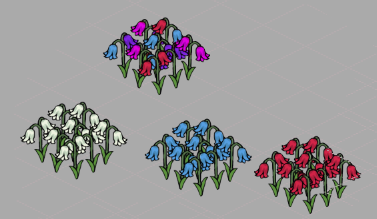 As we have already mentioned, these first sketches, which have been ready since last November, are related to the Easter Garden event that will take place in March. Among them we can find different tradeable clothing, flowers, an egg with a butterfly inside and other furniture such as a glass door and a table. It should be noted that they are only sketches, so the final furniture could vary. 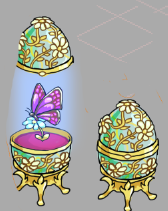 What do you think about these sketches that will become furniture soon with the next Easter campaign? Comment your opinion and keep an eye on Habbo-Happy.